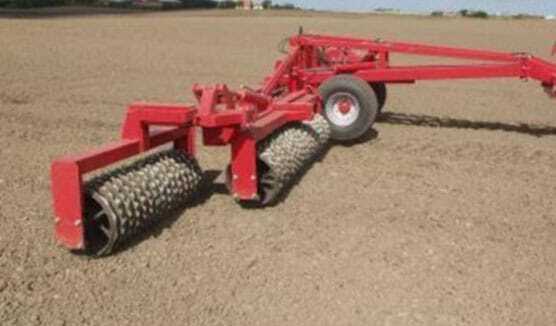 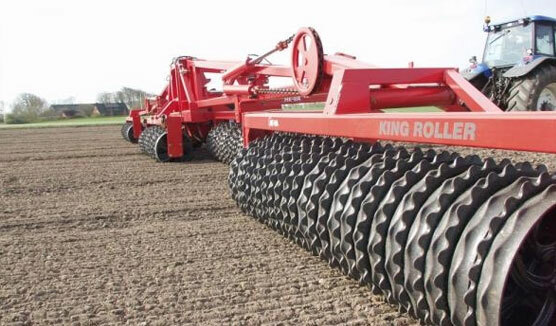 King-Roller is a 5 section roller with working widths of 12.3 m, 15.3 m, 16.3 m or 18.3 m.
King-Roller is available with 8 different ring types including the big 24″/620 mm Cambridge rings. 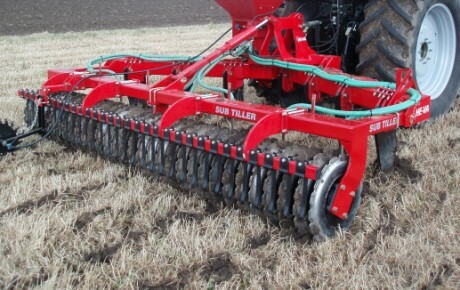 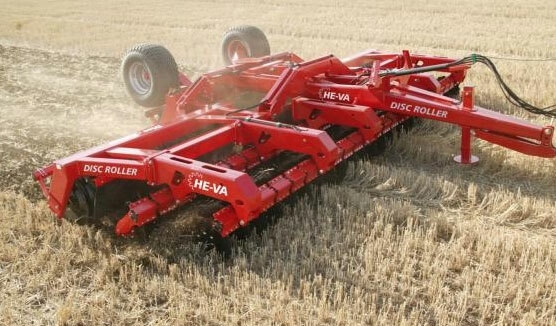 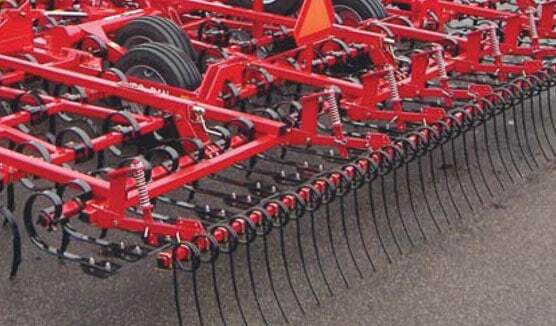 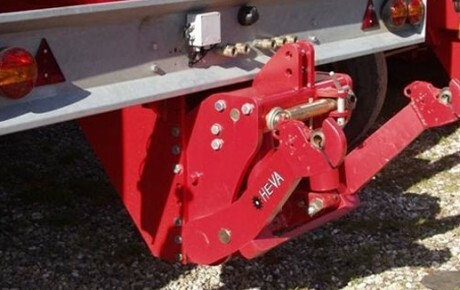 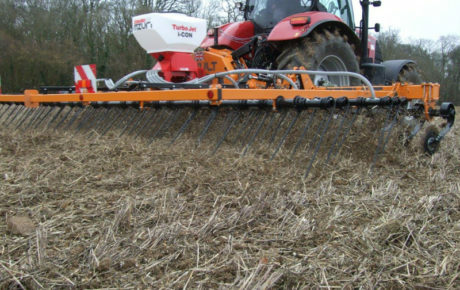 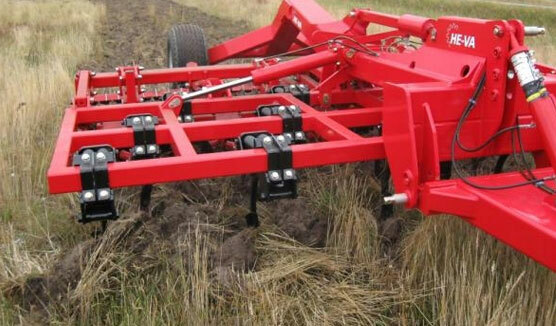 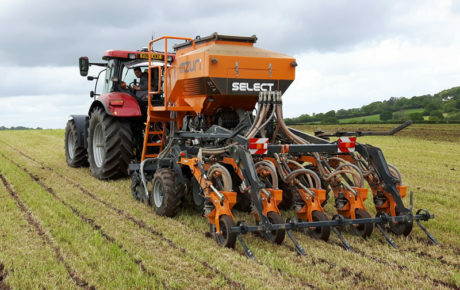 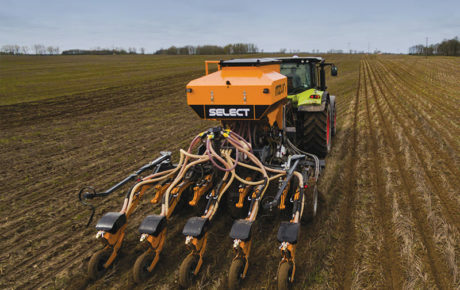 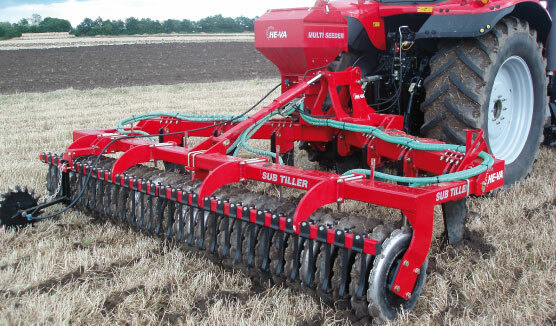 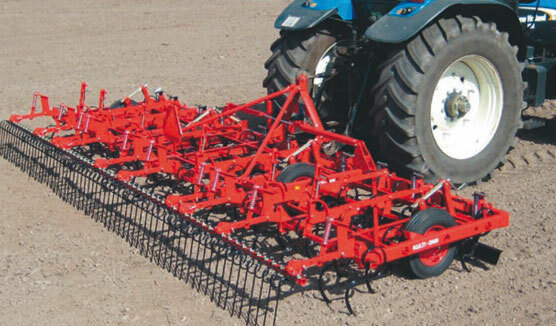 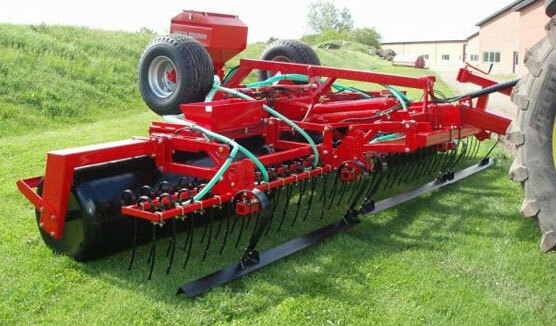 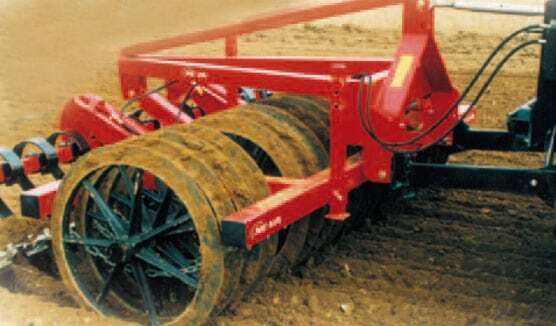 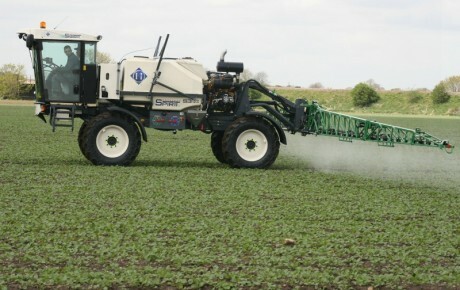 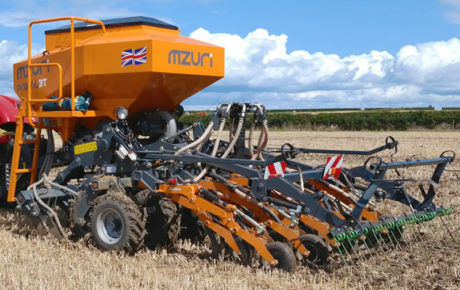 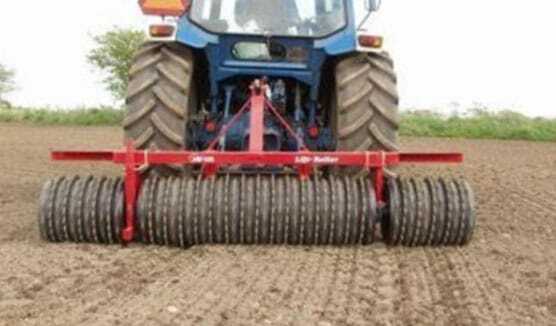 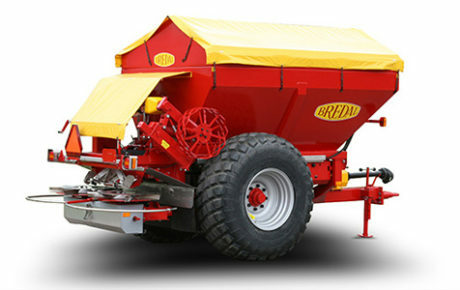 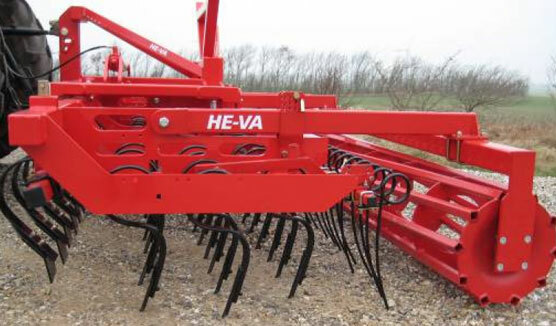 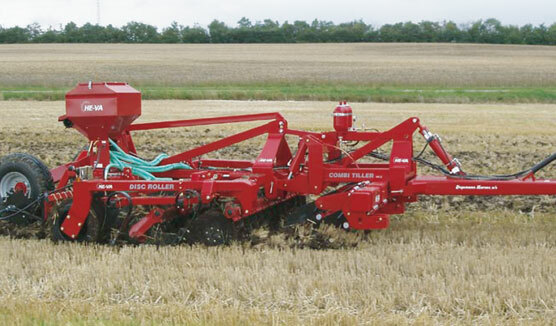 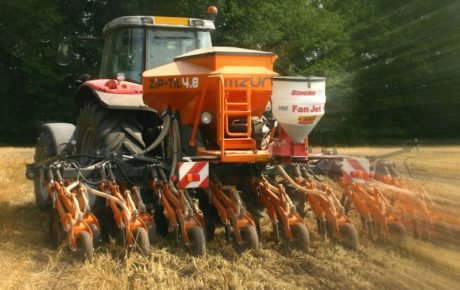 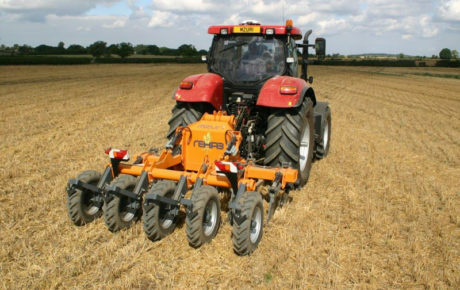 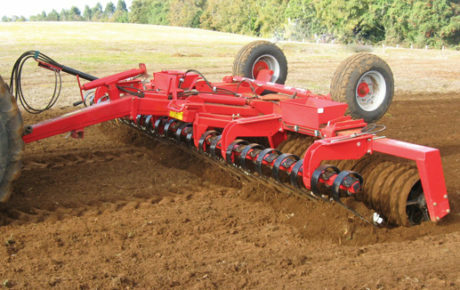 King-Roller has a unique weight transfer system which trasnfers the weight of the middle frame on all sections to ensure a uniform soil pressure in teh entire working width. 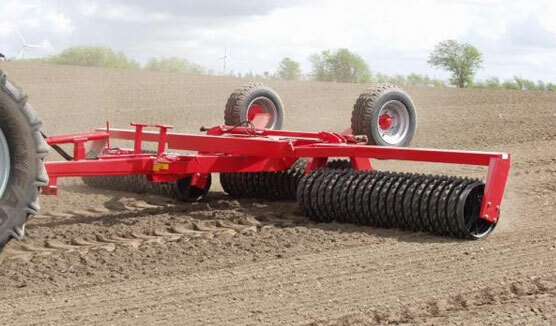 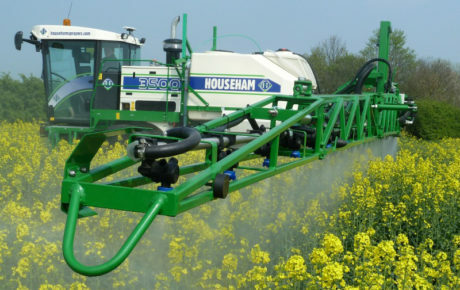 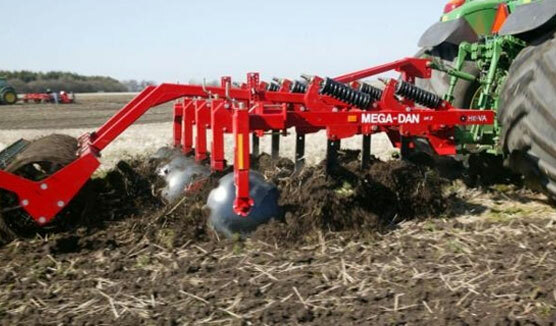 The hydraulic weight transfer system is adjusted for the actual soil conditions etc., and the operator can read the exact pressure on the big pressure gauge mounted in front of the roller’s middle section. 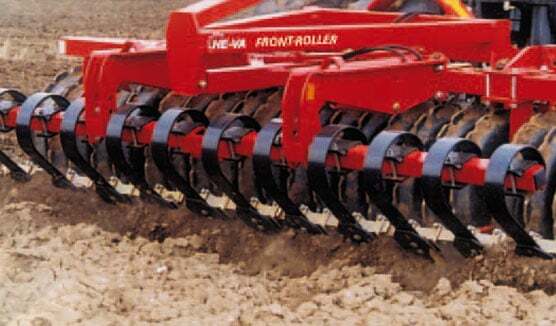 All roller sections are centre suspended and with independent flotation resulting in a perfect contour following of the King-Roller. 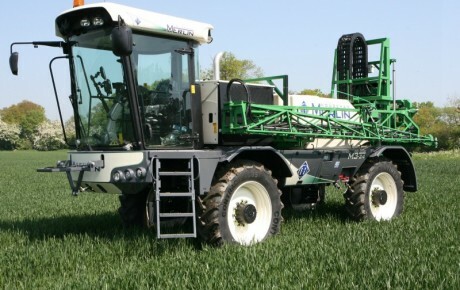 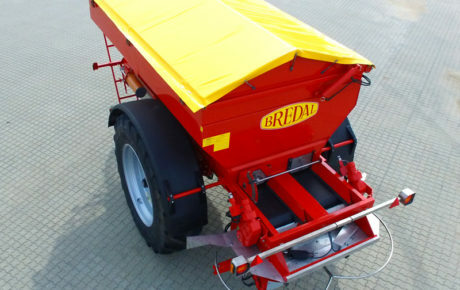 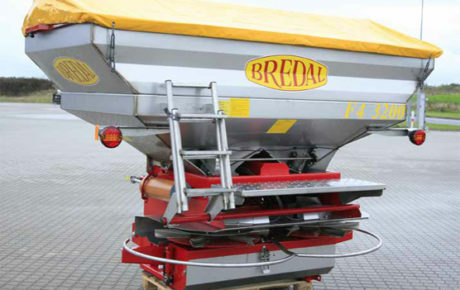 Despite the big working width, the change-over between transport and working position is carried out uncomplicately when the tractor is stopped, and the King-Roller requires only 2 double-acting oil outlets. 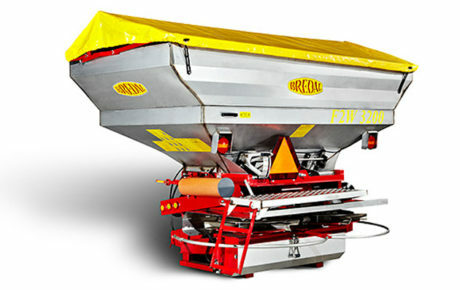 As standard the King-Roller is mounted with hydraulic jack stand and automatic lock system of the wing sections during transport.